By purchasing 2 pieces the price is 46.00. By purchasing 4 pieces the price is 88.00. 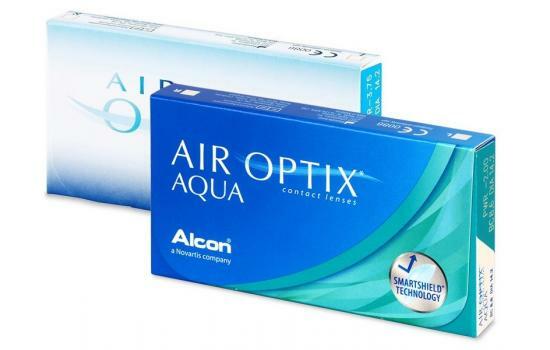 Contact lens Air Optix are monthly replacement and are made to keep your eyes comfortable and moisture rich. 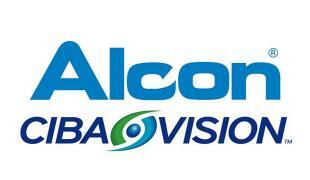 These contact lenses are incredibly breathable, allowing five times more oxygen through than other lenses. 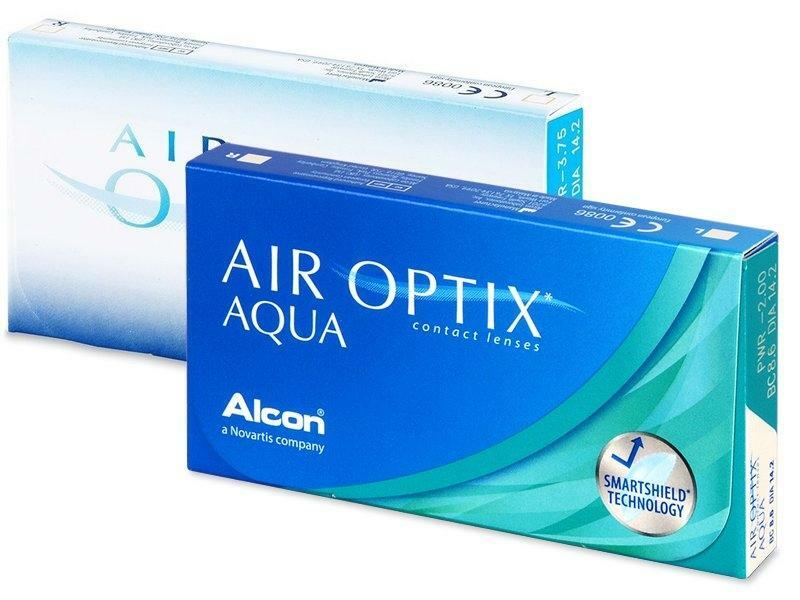 Air Optix® uses TriComfort Technology not only to let the contact lens breathe and retain moisture, but also to resist deposits and keep the lenses comfortable and wearable for up to one month.